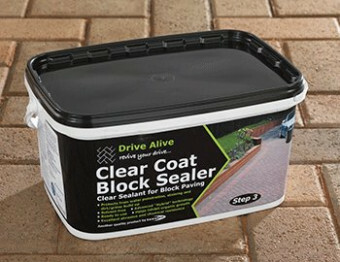 A high performance, clear sealant for block paving, paths and drive ways. A ready to use, clear sealant for block paving, paths and drive ways. 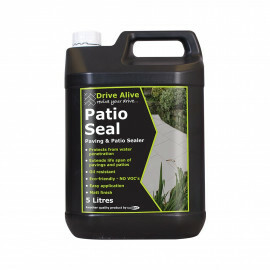 Protects from water penetration, staining and dirt/grime build-up. 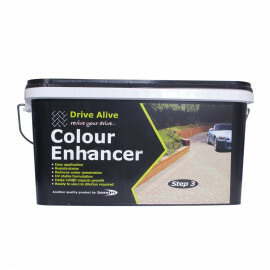 Will enhance present colour and extend the lifespan of the treated surface. 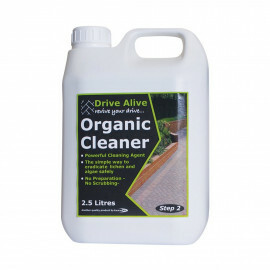 Contains fungicide which retards mould growth. 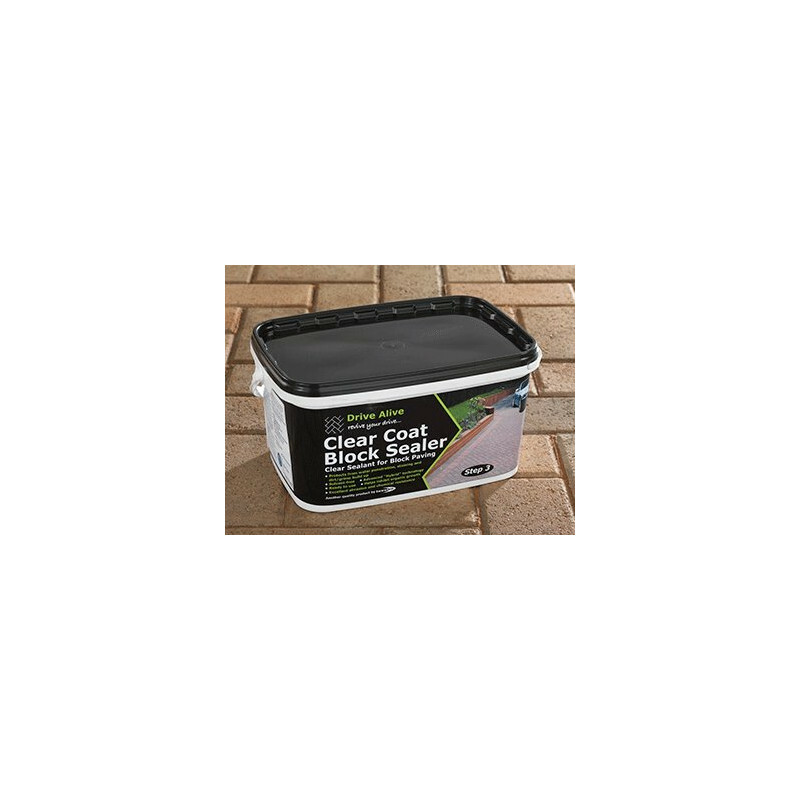 Clear Coat Block Sealer is ready to use, and does not require diluting. 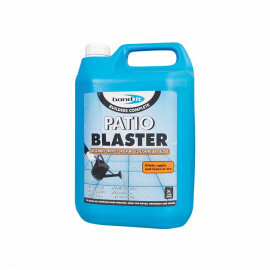 We advise that you test this product on a small inconspicuous area prior to use to check compatibility. STIR WELL BEFORE USE. 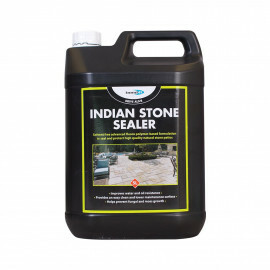 Ensure that the surface is completely dry. 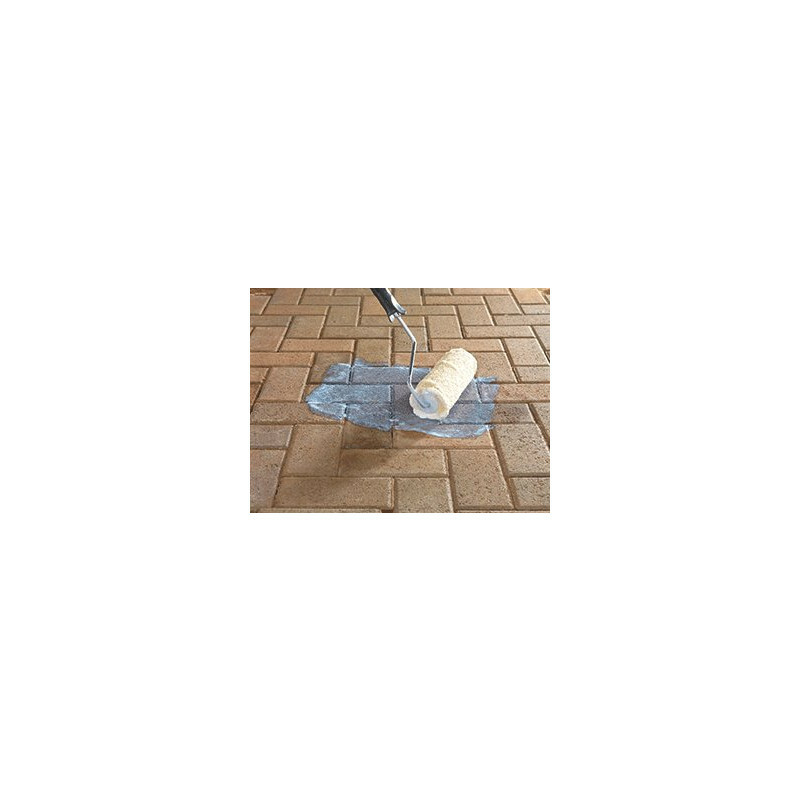 Apply a single coat using either a brush, roller or squeegee, ensuring no pooling or ponding occurs. 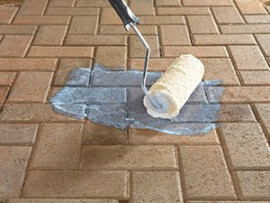 Allow 3-4 hours drying time before trafficking the area. Application temperature between 5ºC and 30ºC. 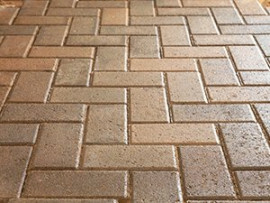 Colder humid conditions will slow drying times.